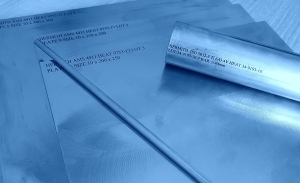 Hermith GmbH is one of Europe’s leading titanium producers and suppliers, serving customers worldwide across a variety of sectors: Automotive, Aerospace, Defense, Medical, Precision Mechanics amongst many more. 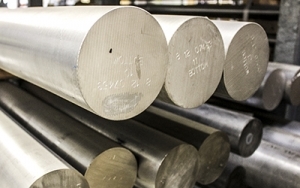 We are proud to offer you a variety of titanium materials: Sheets, Plates, Bars and Billets, Tubes. All of our competitively priced material is multi-specification released to major aerospace standards plus we are able to serve to a range of other applications. Many of Europe’s leading aerospace, automotive, defense and medical companies entrust us with the responsibility to provide their titanium materials. All orders are produced and expedited with supreme care, so that our customers are left fully satisfied. 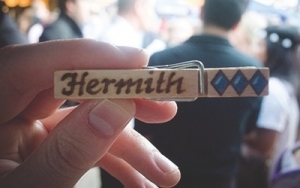 With a Russian based Production Campus and melting capacity of over 1000 tonnes per year Hermith is filling many industry niche requirements. 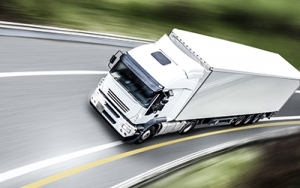 With 3-4 month lead times on new production and a focus on quality with products directly tailored to customer requirements, Hermith’s production streamline our customers procurement and production. With this customer focus we ensure that all working time can be reduced as well as reducing material wastage. ISO 9001:2008 – Quality management systems. Requirements. EN/AS 9120:2010 – Aerospace series. Quality management systems. Requirements for stockist distributors. EN/AS 9100:2009 – Aerospace series. Quality management system. Requirements for producers. We are listed as supplier in the exclusive OASIS database by OIN: 6133202724.